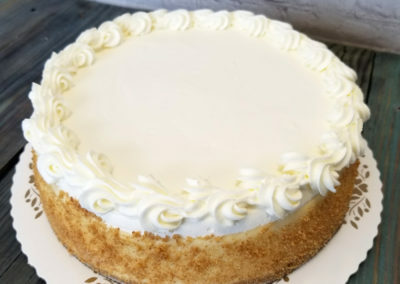 You can’t go wrong with a ‘Take the Cake’ cheesecake. 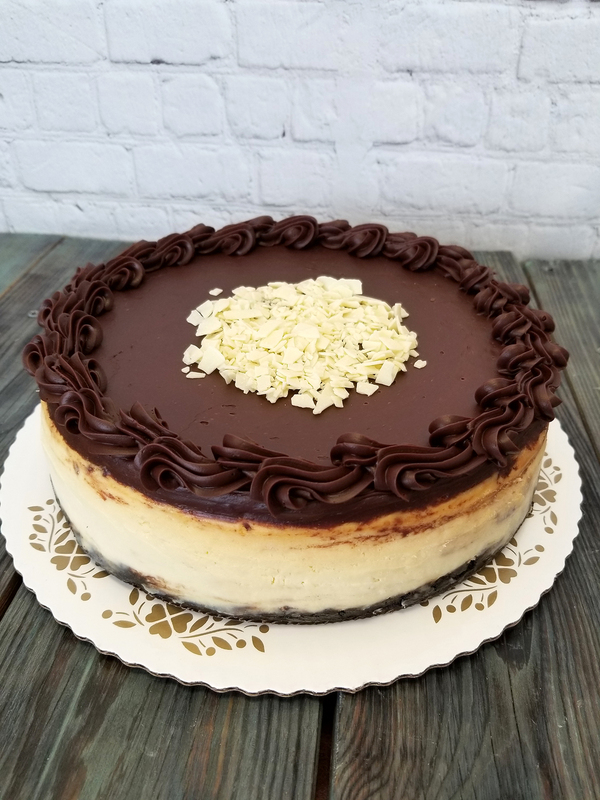 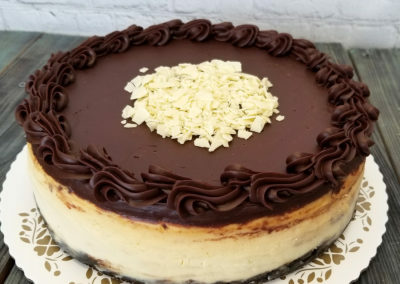 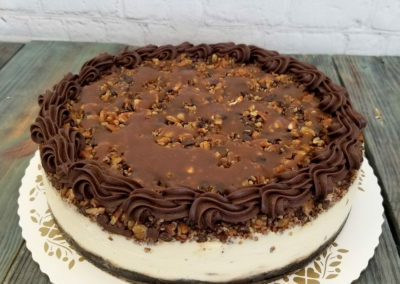 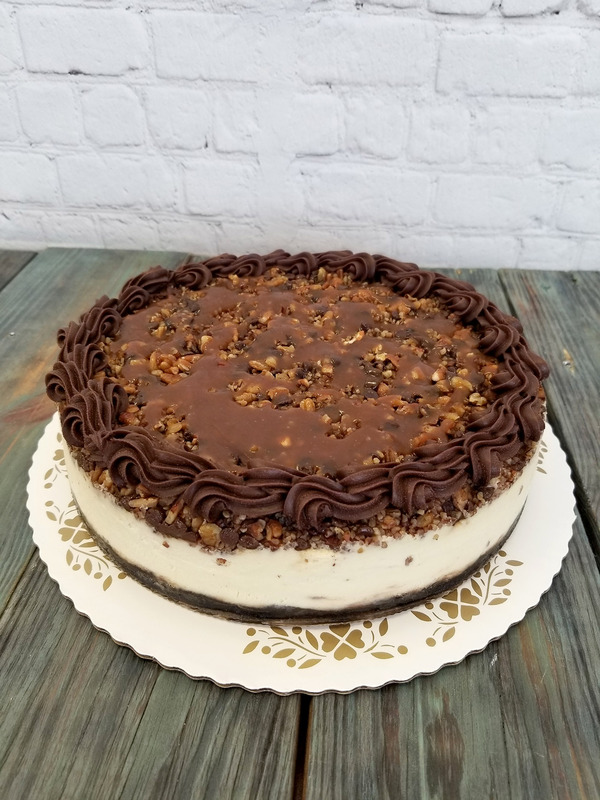 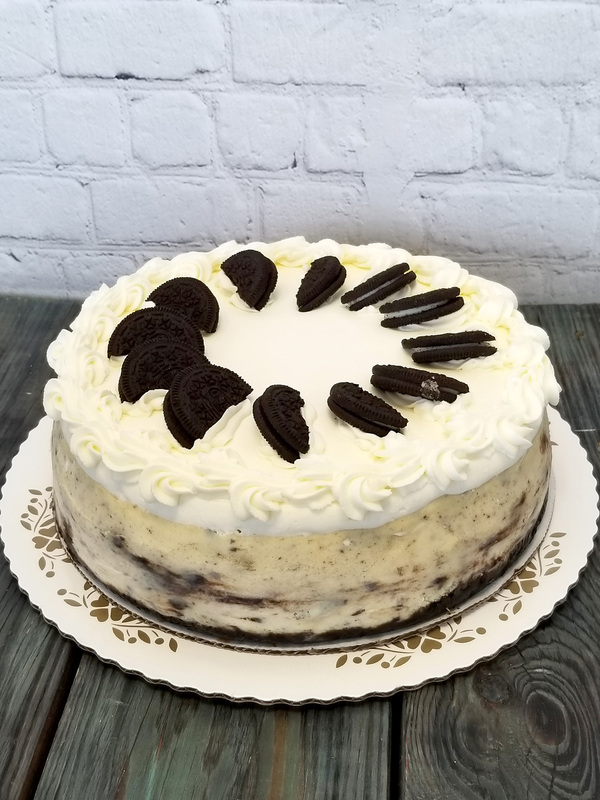 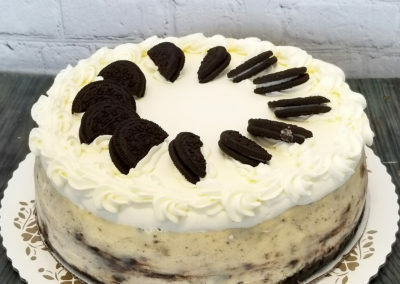 Our cheesecakes are all handmade in a variety of flavors and toppings. 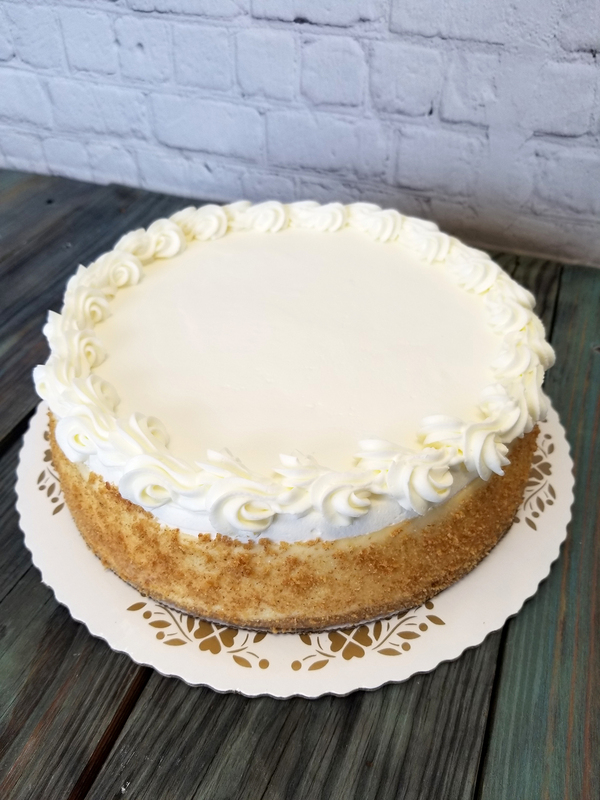 From homemade, golden caramel, to vanilla whipped cream and chocolate cookies, the rich and creamy texture will leave you wanting more.